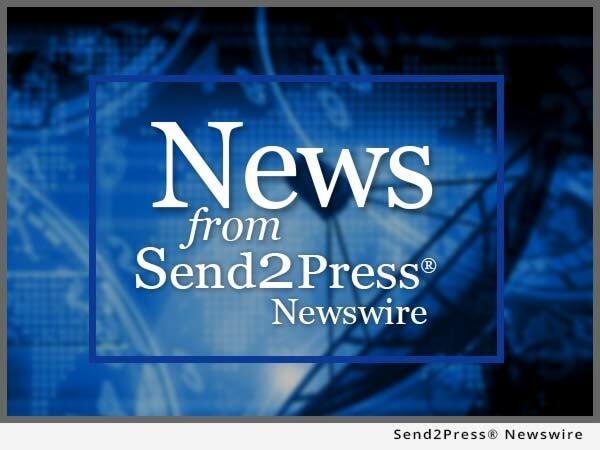 NEW PORT RICHEY, Fla., Oct. 22, 2015 (SEND2PRESS NEWSWIRE) — C Diff Foundation launches C. diff. Nationwide Community Support (CDNCS) for patients, families and survivors. C. difficile (C. diff.) infections caused almost half a million infections among patients in the United States in a single year, according to a 2015 study by the Centers for Disease Control and Prevention (CDC). As of 2015, there is an absence of professional C. diff. (CDI) support groups in America. The C Diff Foundation has pioneered a collaborative plan and developed support groups in a variety of forms and locations to meet the needs of individuals seeking C. diff. information and support. “We found it to be of the utmost importance to implement this new pathway for support and healing after speaking with numerous patients, family members, and fellow-C. diff. survivors,” stated Nancy Caralla, Founding Executive Director of the C Diff Foundation. The C Diff Foundation now speaks for the thousands of patients within the United States who, each year, are diagnosed with a C. diff. infection. This growth, in part, reflects the value C. diff. support groups will provide, not only to patients, their spouses, and families who are living with and recovering from a C. diff. infection, but also to the countless number of individuals who will become more aware of a C. diff. infection, the importance of early detection, appropriate treatments, and environmental safety protocols. There will also be Bereavement support group sessions for C. diff. survivors mourning the loss of loved ones following their death from C. diff. infection involvement. Beginning November 2015 the CDNCS groups will be available to all individuals via: Tele-conferencing with some groups advancing and adding computer application programs in 2016. CDNCS groups will provide support and information up to 15 participants in each session. The CDNCS sessions will be hosted from Maine, Maryland, Florida, Missouri, Colorado, Ohio, and Oregon. The Colorado CDNCS is offered at a public venue and will be hosted in Arvada, Colo. every third Thursday of each month, beginning November 17. The Meeting will start at 5:30 p.m. and end at 7 p.m.
To participate in any CDNCS group being offered during each month, all interested participants will be asked to register through the Nationwide Hot-Line (1-844-FOR-CDIF) or through the C Diff Foundation’s website http://cdifffoundation.org/ where registered individuals will receive a reply e-mail containing support group access information. The C. diff. Nationwide Community Support group leaders will provide a menu of topics being shared each month on the C Diff Foundation’s website ranging from Financial Crisis Relief, Bereavement, Nutrition, Mental Health, to C. diff. infection updates and everyday life during and after being treated for a prolonged illness. The C Diff Foundation, a 501(c)3 non-profit, was founded in 2012 by Nancy C. Caralla, a nurse who was diagnosed and treated for Clostridium difficile (C. diff.) infections. Through her own journey and the loss of their father to C. difficile infection involvement, Nancy recognized the need for greater awareness through education about research being conducted by the government, industry, and academia and better advocacy on behalf of patients, healthcare professionals, and researchers worldwide working to address the public health threat posed by this devastating infection. For more information, visit: http://cdifffoundation.org/. To view the original version on Send2Press Newswire, visit: https://www.send2press.com/newswire/c-diff-foundation-opens-new-avenue-to-provide-nationwide-community-support-2015-1022-01.shtml.